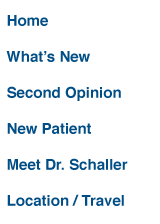 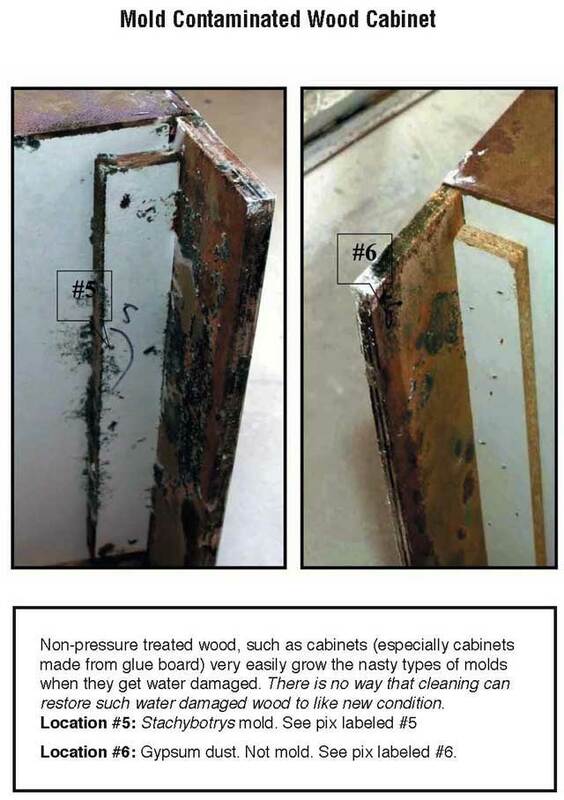 Many people hear about toxic molds and remediation, and have trouble picturing some of the comments they read. 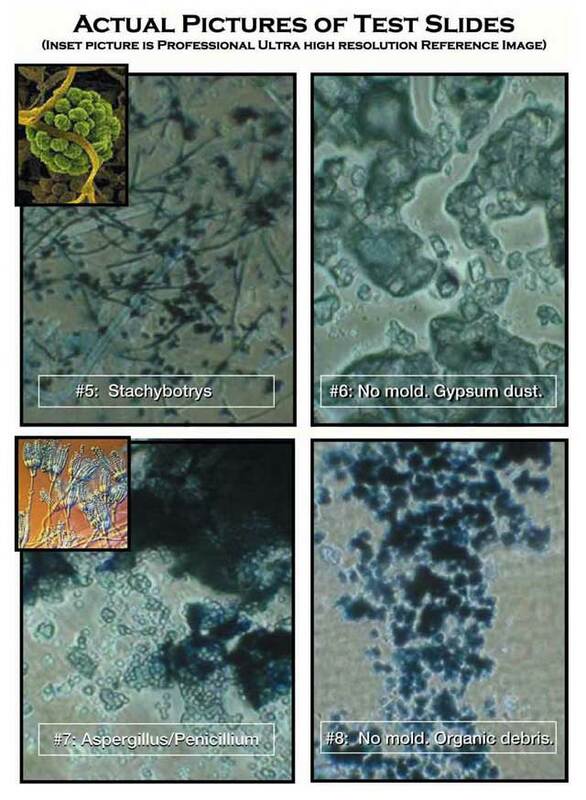 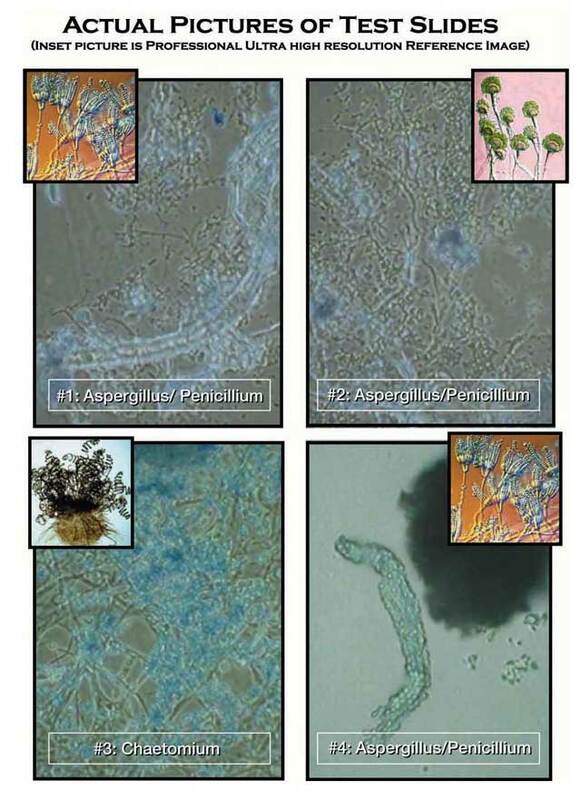 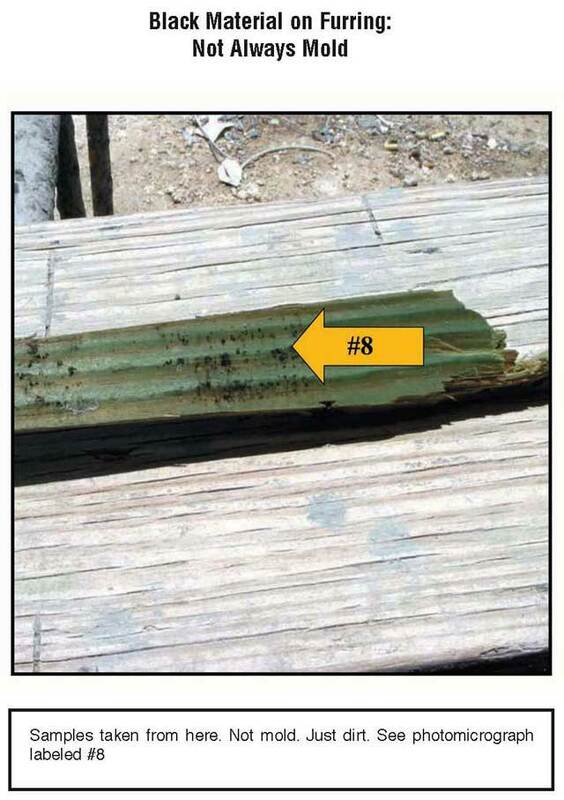 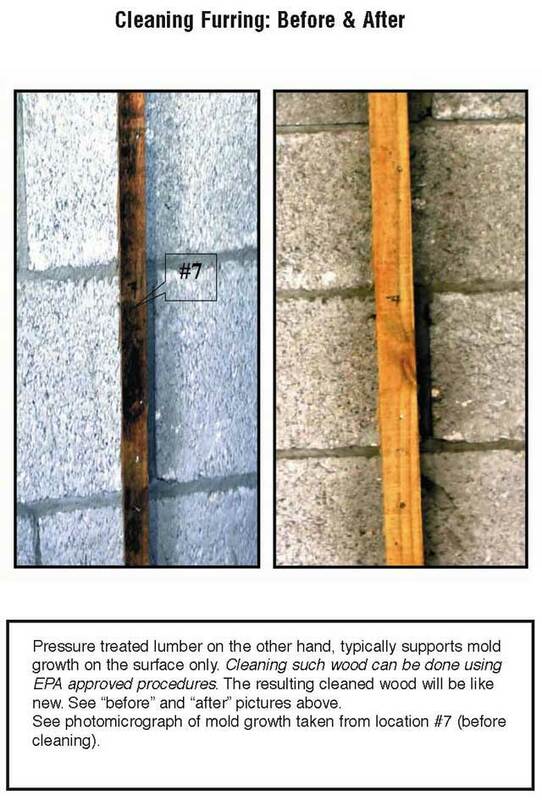 Below are some sample photograph's from a book on remediation by Dr. Gary Rosen. 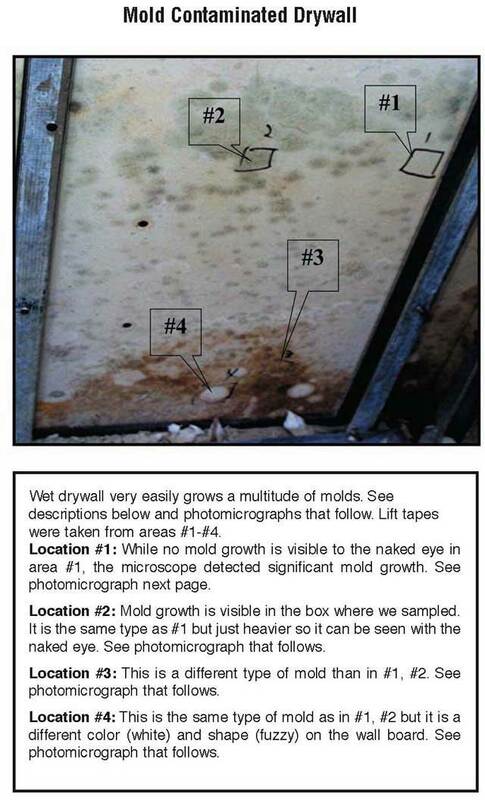 I hope that they serve to orient you to some sample toxic molds and remediation discussions.